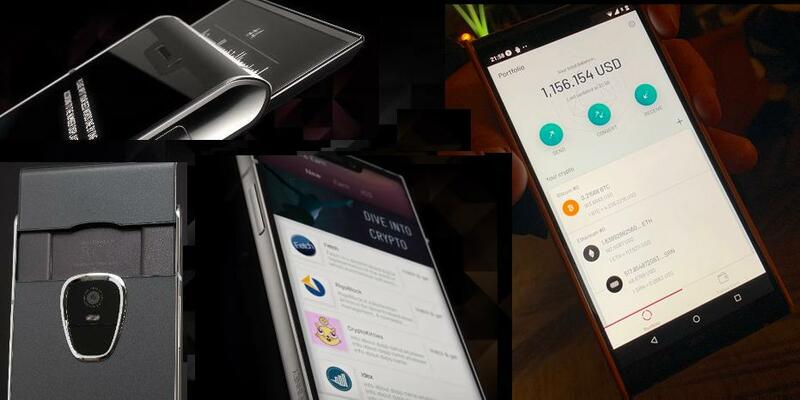 At the cost of $999, you can buy Finney, which is the latest blockchain phone that features a special cold wallet for cryptocurrency storage. It is being sold at the Sirin Labs website following its launch on Thursday and will be available at the Amazon Launchpad program in January next year. It can currently be purchased using SRN tokens although the company will also offer other payment channels including credit card. The phone is basically a 6" display, with Android 8.1 in addition to Sirin OS, 128 GB storage memory and a SD slot. It also features a 2" multi-touch Safe Screen, 12 MPX main and 8 MPX selfie camera. In addition to the cold storage separated from the main body, the 2" Safe Screen multi-touch screen is located at the back of its body on the cold storage. After scanning a QR code when sending cryptocurrencies, the screen will show the QR code and the addresses and amounts to be sent or received are confirmed on this screen. 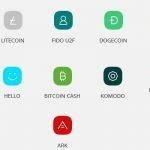 A dedicated app will list the transactions and balances. Digital Trends has done a more detailed review of the Finney and the review can be accessed through this link. 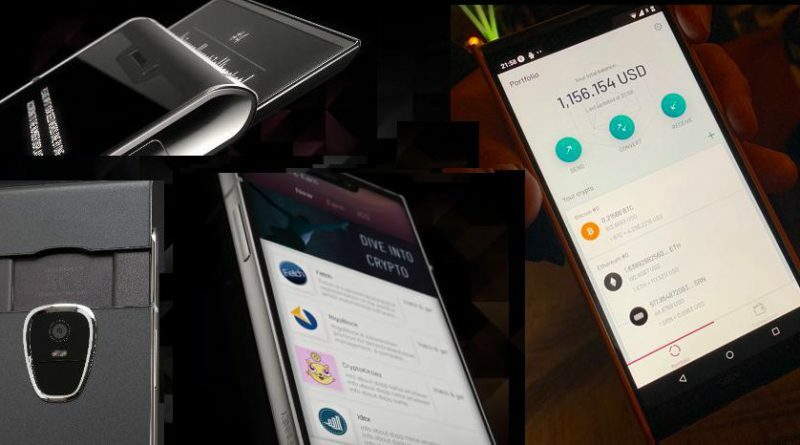 Sirin Labs co-founder and co-CEO Moshe Hogeg said the device offers the user experience they envisioned and that it was a big step forward in bridging the gap between the blockchain economy and the consumer market. 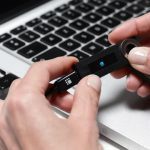 Chairman of the Tel Aviv-based mobile cybersecurity start-up Sirin Labs Kenes Rakishev, said given an increase threat for hacks, the device will offer the much needed security for blockchain and cryptocurrency transactions, and a method that is more compatible for modern living when compared to use of pen and paper for storing of private key. The phone has been in development phase for about a year since the startup raised $157.8m in crowdfunding last year. Sirin said via a press release that it will open a store in London this December and another one in Tokyo, Japan January next year for the sale. The London store will also serve as a blockchain academy for the community and other audience. Argentina national and FC Barcelona footballer Leo Messi and world-famous middleweight boxing champion Gennady Golovkin who were present at the unveiling ceremony in Barcelona on Thursday, are the brand ambassadors for Finney. 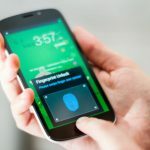 The phone uses Sirin OS, a platform for secure crypto transactions and communications and a Google-certified modification of Android. For crypto enthusiasts, it features a cold storage wallet and a native crypto wallet application, a behavioral machine learning based multi-layered cybersecurity suite, the Token Conversion Service (TCS) and embedded dCENTER. The cold wallet is disconnected from the main device hardware. The dCENTER will offer a marketplace for DApps and act as the first crypto and blockchain education ecosystem of an incentivized learning center for blockchain projects all over the world. Users can learn crypto by learning about dAPPs. The startup expects these apps to offer a return of around $300 which can be earned by the user in just 10 actions. The token conversion service will eliminate the need for users to use external and third party exchanges to exchange and transact supported coins and tokens, with support for ETH, BTC, and SRN at launch. 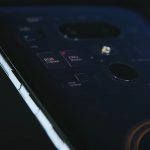 The phone is a second blockchain smartphone after HTC Exodus 1 by HTC, which is on pre-sale also and costs nearly the same price as the Finney.